Continuing professional development is a lifelong process of self-directed learning to broaden one's knowledge. 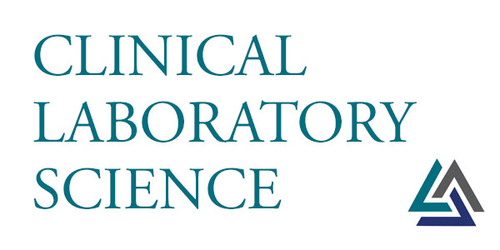 Within the medical laboratory science profession, continuing professional development promotes broadening of professional and personal knowledge and skills. This introductory article provides an overview of the interrelated topics of professionalism, leadership and effective communication skills for leading others.